stampwithamber - Amber Meulenbelt, independant Stampin' Up! demonstrator: Free shipping on everything April 6-8! Free shipping on everything April 6-8! I'm happy to let you know that Stampin' Up! 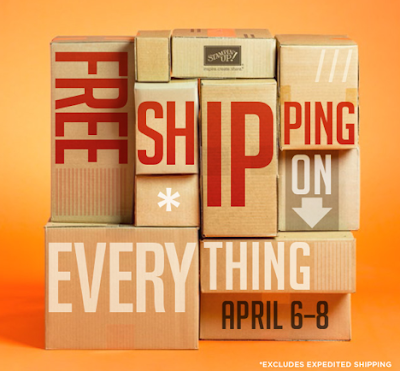 is offering FREE shipping on EVERYTHING April 6-8 (excluding expedited orders)! That's right. There are no minimums or limits and all order types qualify!! Did I mention that the free shipping is on everything? What are you waiting for! Contact me today to place your order! Happy shopping!